Truthbomb Apologetics: What Do Greek Scholars Think of the Watchtower Society's New World Translation of the Bible? What Do Greek Scholars Think of the Watchtower Society's New World Translation of the Bible? In their small book The Facts on Jehovah's Witnesses, authors John Ankerberg and John Weldon contend that "Greek scholars, Christian and non-Christian universally reject..."1 the New World Translation (NWT) of the Bible used by Jehovah's Witnesses. So, according to both Christian and non-Christian Greek scholars, the NWT is biased, dishonest and wrong. 1. John Ankerberg and John Weldon, The Facts on Jehovah's Witnesses, p. 31. Does John 4:23 indicate that only God the Father -and not Jesus- is to be Worshiped? Thank you for taking the time to comment and I hope you are well. The point of this post is to give a brief sampling of both Christian and non-Christian Greek scholars who have concluded that the NWT is poorly done. 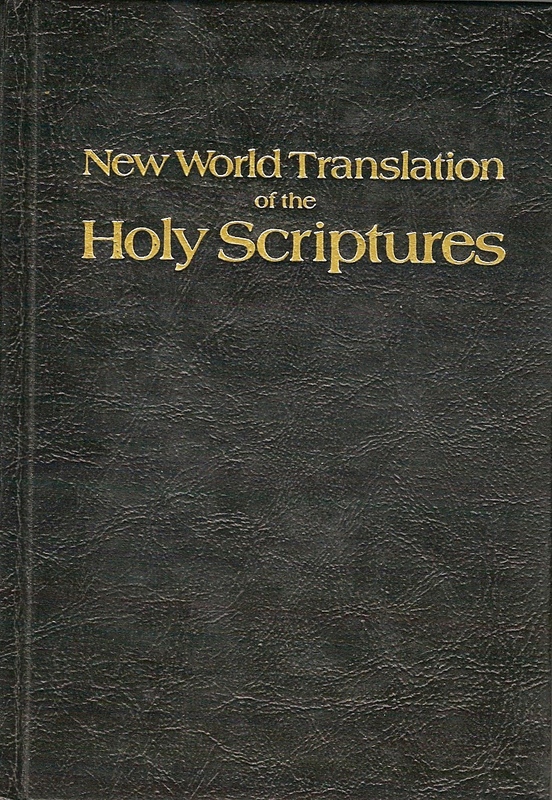 For a more comprehensive look at what scholars say about the New World Translation, go here. Do Jehovah witnesses believe in Christ? Thank you for your question and of course it is appropriate! Jehovah's Witnesses reject the deity of Christ. They believe he was/is a "lesser god." JWs believe that Jesus is the first thing Jehovah created. Interestingly, they believe that before Jesus lived here on earth, he was Michael the archangel. Jehovah made the universe through him. They believe that while Jesus was on earth he lived a perfect life. After dying on a stake (not a cross), he was resurrected as a spirit; his body was destroyed. According to the Watchtower, Jesus is not coming again, but he already returned invisibly in 1914 in spirit. the jw's have updated the NWT 3 times since 1970,the last time being 2015 they call the newer one "the silver sword"a proper hatchet job done on the Bible.they do it so they can shoe horn their false doctrine into it. Welcome to the Truthbomb Apologetics comments! If you have a question or comment, please post it here and we will answer it as soon as possible. Please understand that the authors of this blog all have young families that we are deeply committed to, so if you ask a question we reserve the right to refer you to a quality article, video or audio that addresses your question. Our goal here is to provide excellent answers to sincere questions. Thank you for visiting Truthbomb Apologetics!